Imagine city-living in this charming home conveniently located in the historic district of Midtown. 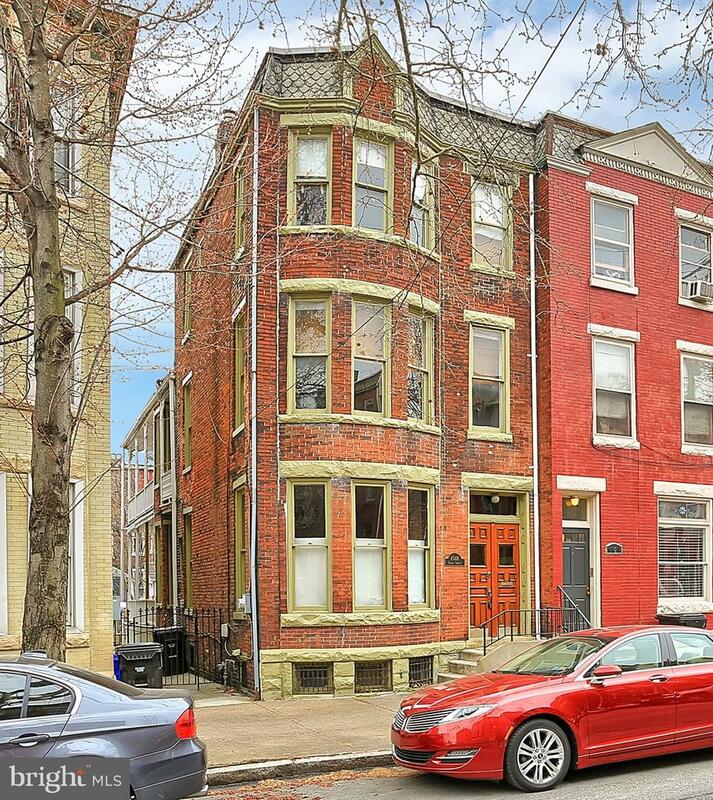 This adorable gem features oodles of character with high ceilings, wooden staircase with rod-iron railing and exposed brick. Enjoy cooking in the updated kitchen with stylish cabinets, ceramic tile floors and hanging pot rack. Retreat to the master suite with welcoming step-up loft area or relax in over-sized sitting room. Full bath on 2nd level has stunning walk-in tiled shower with rain showerhead. Enjoy backyard views from balcony off 2nd bedroom. Outdoor entertaining at it's best within playful backyard and wooden deck / patio. 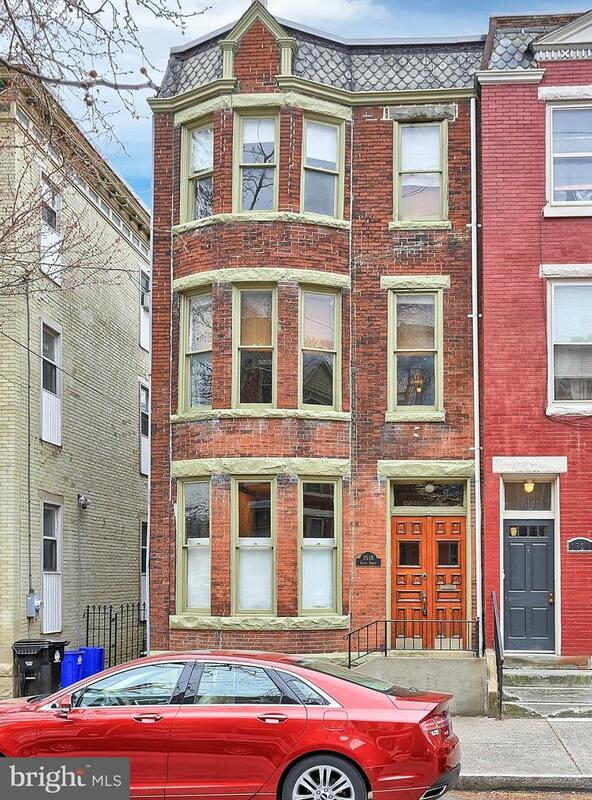 Within walking distance of great restaurants and shops - only 2 blocks from the river. Schedule your private showing today! One year warranty with PennPest for the buyer upon transfer of the sale.